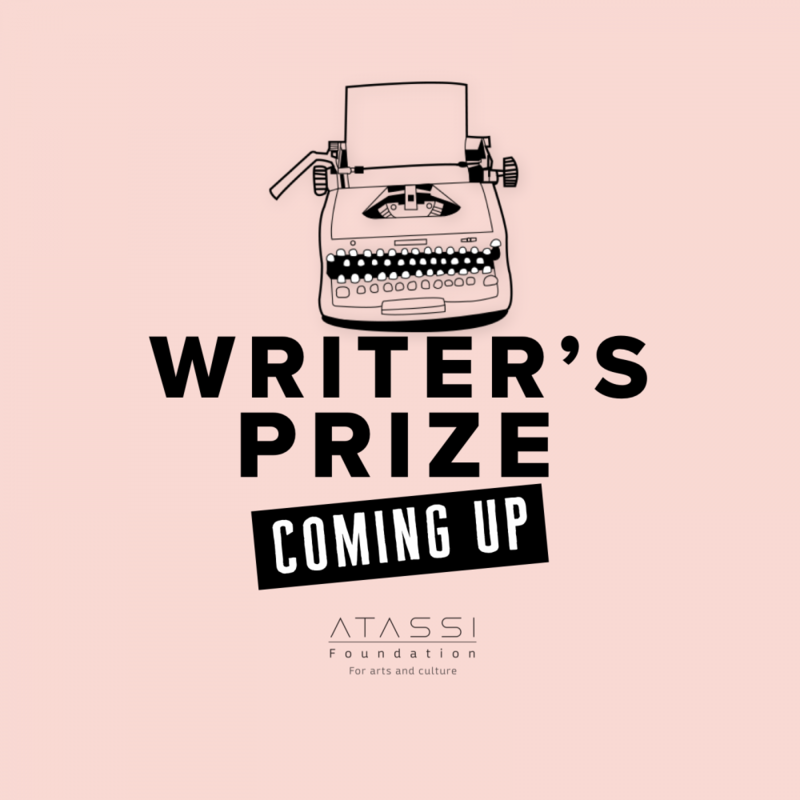 We are thrilled to announce the inaugural Atassi Writer’s Prize. If you are Syrian, love writing about art and have had no more than two of your pieces published previously, then we want to hear from you! Taking place twice a year, the prize is open to writers of any age. There is a pot of $250 for the winning piece, which will be published both in our Journal e-newsletter as well as on the Atassi Foundation website. Submissions must be between 400-600 words long, and can be a critical review of an exhibition of the writer’s choosing. Submissions must be emailed to info@atassifoundation by March 24, 2019 in a word document format accompanied by either a link to the exhibition website or its official press release, as well as images taken by the writer of the works mentioned in the text.